Paulina Stafska a Coleg Sir Gar ceramic graduate is showcasing her work at New Designers at the Business Design Centre, 52 Upper Street N1, London between 27th & 30th June. 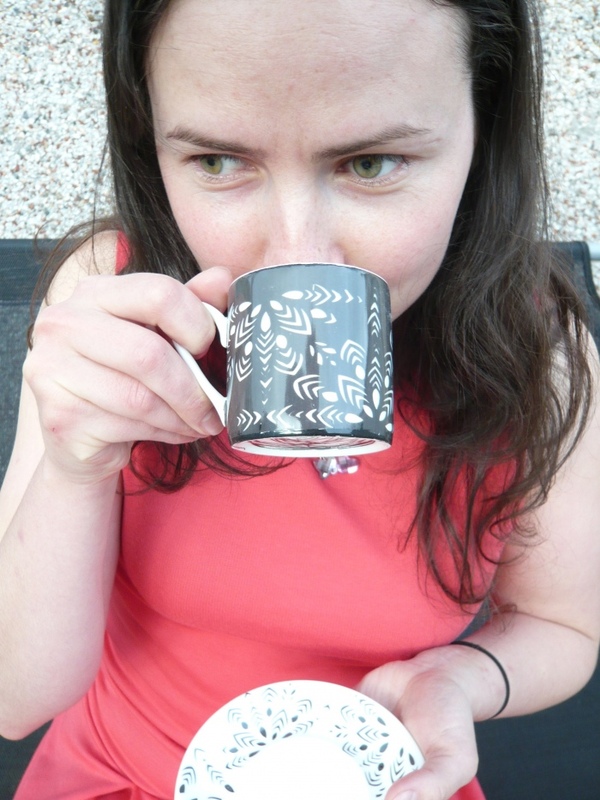 Paulina is a Polish born UK based ceramic designer-maker who creates tactile functional tableware and interior crafted products displaying simple shapes and interesting textures. The simplicity of Paulina’s style is a reflection of the influences from her Polish upbringing – the cultural connections from her past are reflected in her ceramic designs, particularly in her tableware. Paulina’s high-fired translucent porcelain lighting range combines texture and colour in a pure and understated way celebrating the materiality of porcelain.